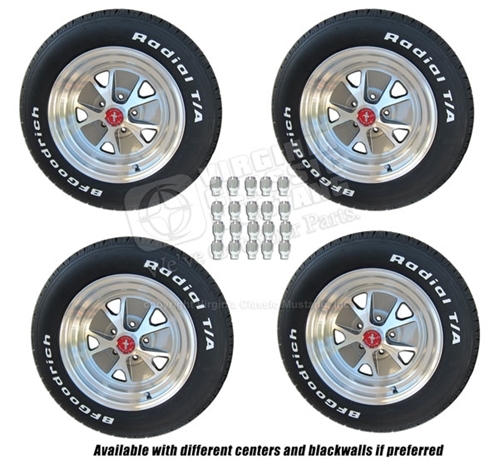 Take the hassle out of buying new wheels and then having to find tires and have them mounted. This is a complete package - mounted, balanced and ready to bolt on. Tires can be mounted white letters in if wanted.